Coverage: 0.5 metres square per litre. Dries in just 24 hours. 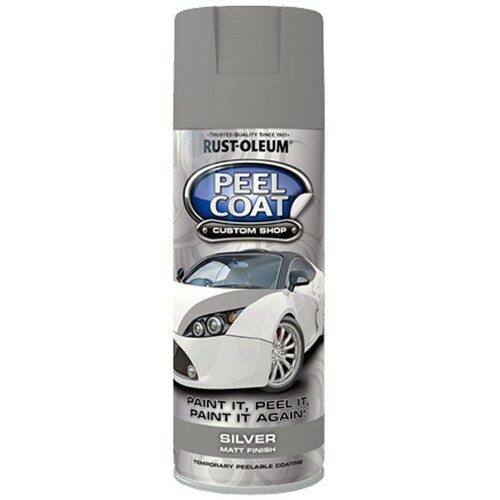 Temporary, peelable coating that works on metal, plastic and glass. 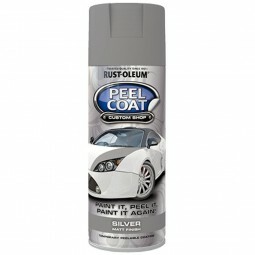 Suitable for customising wheels, rims, bonnets and more.